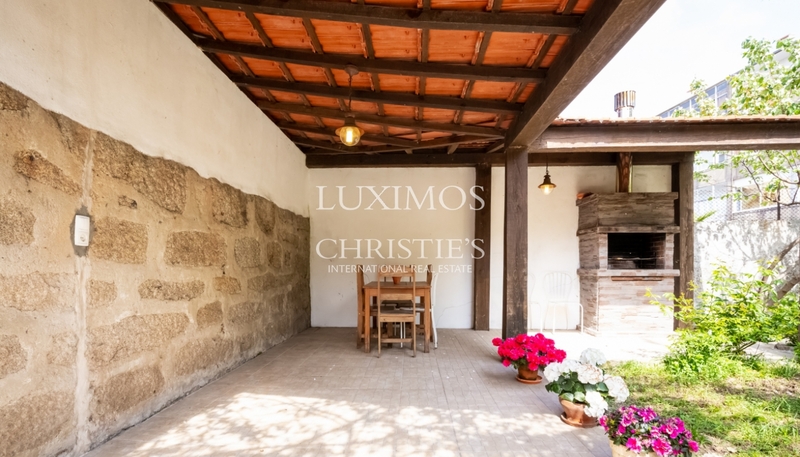 House of the early ' 40s, with the signature of the architect Manuel Marques, refurbished and restored respecting the original features. 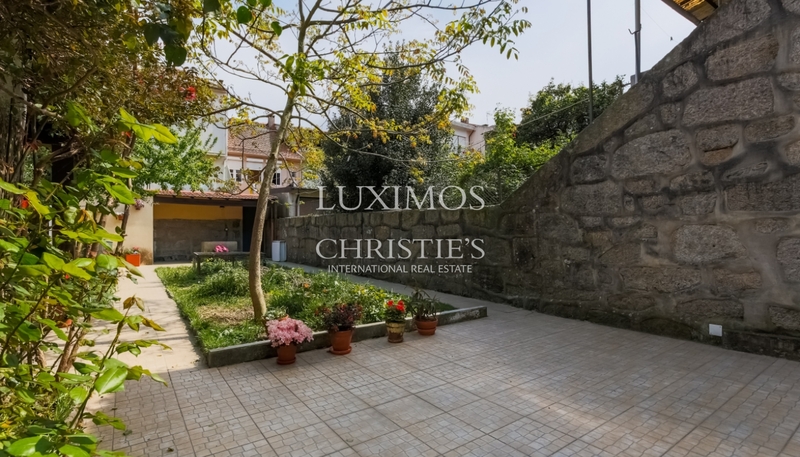 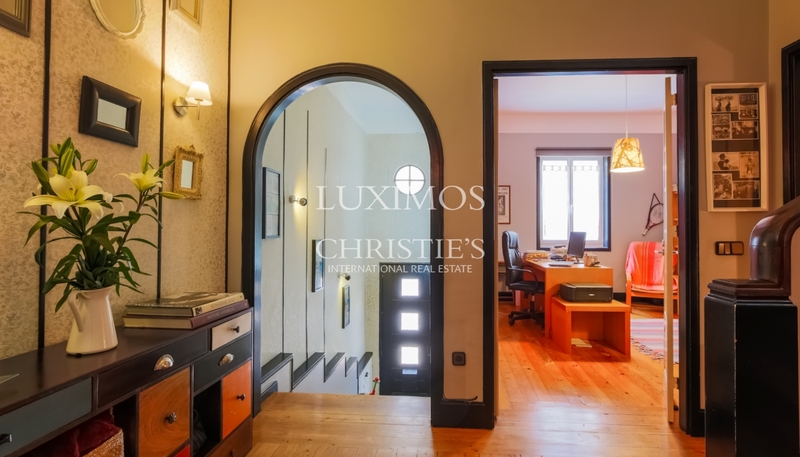 Real estate property, for sale, which is characterized by the conservation of the materials, such as the Oporto granite in the façade, skylight and all carpentry work inside, while also having a tank in granite in the garden and a small press of the wine in the cellar. 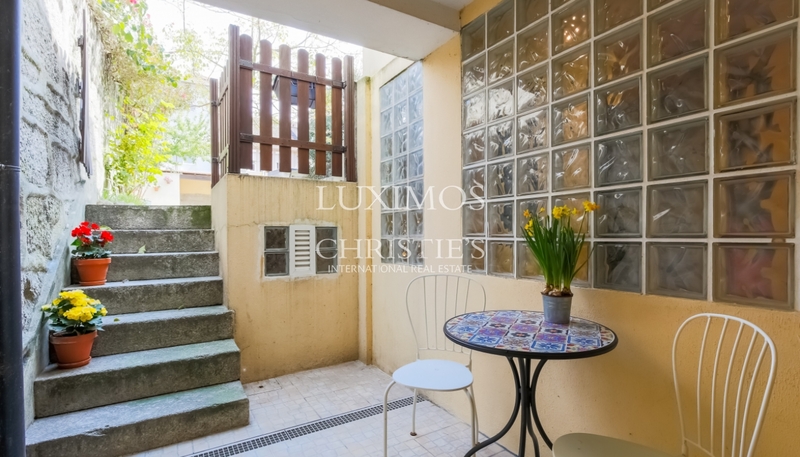 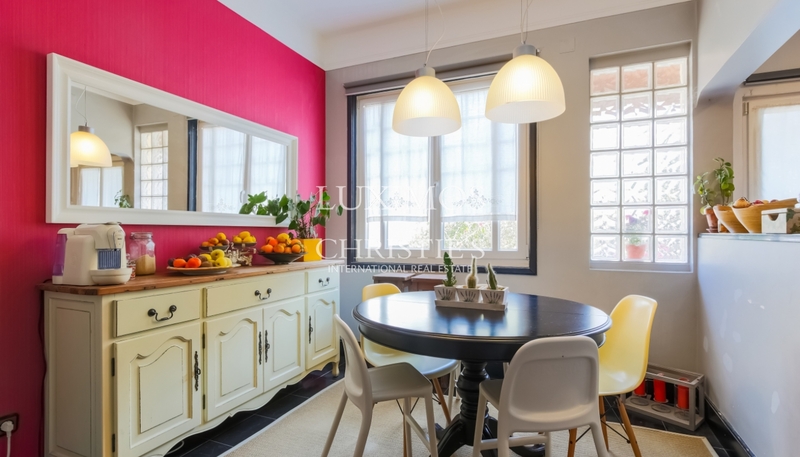 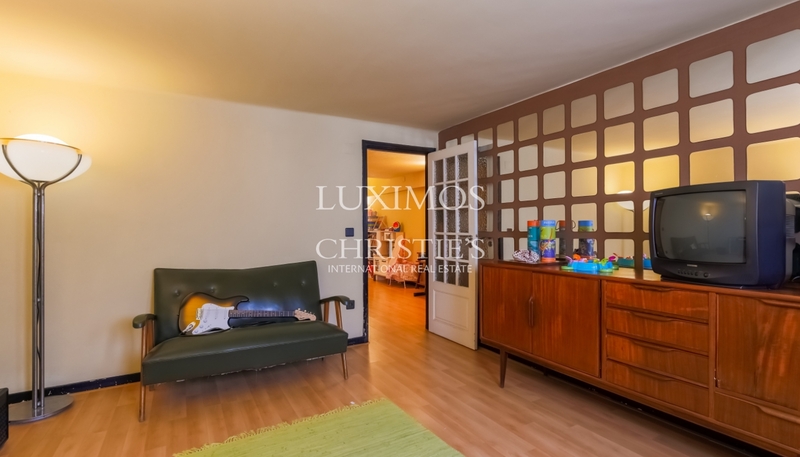 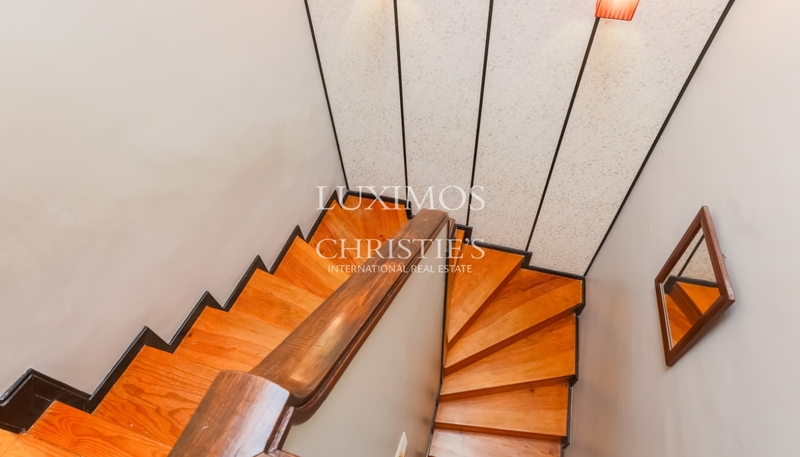 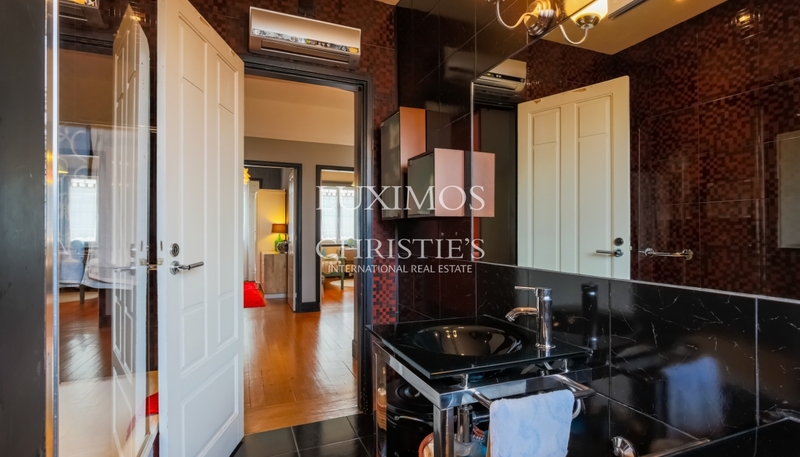 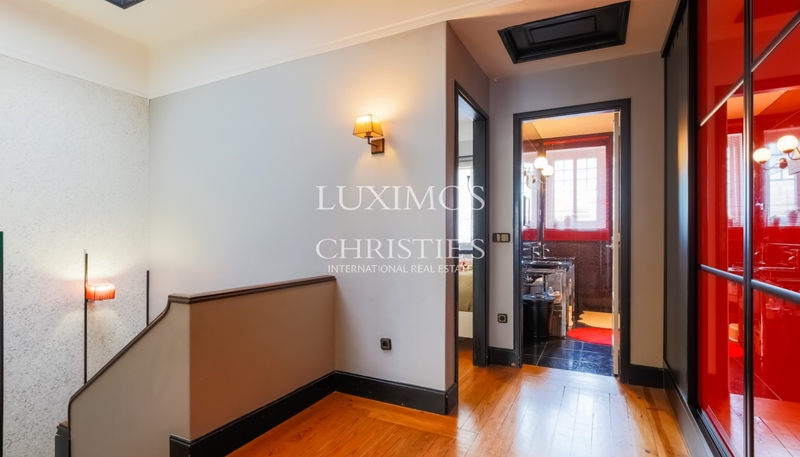 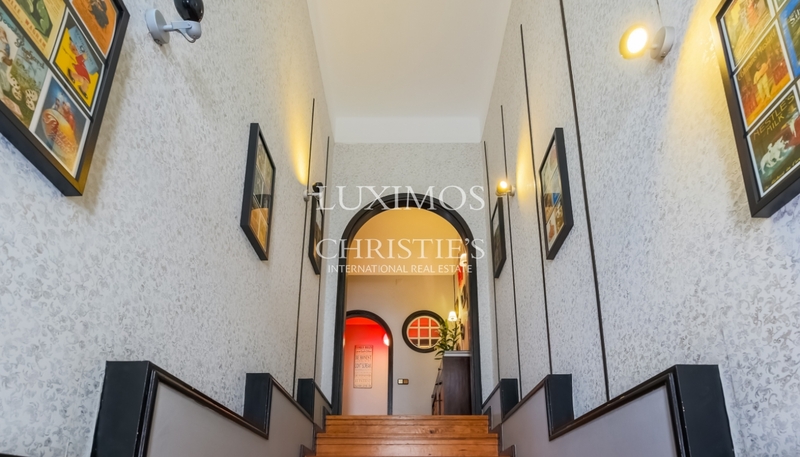 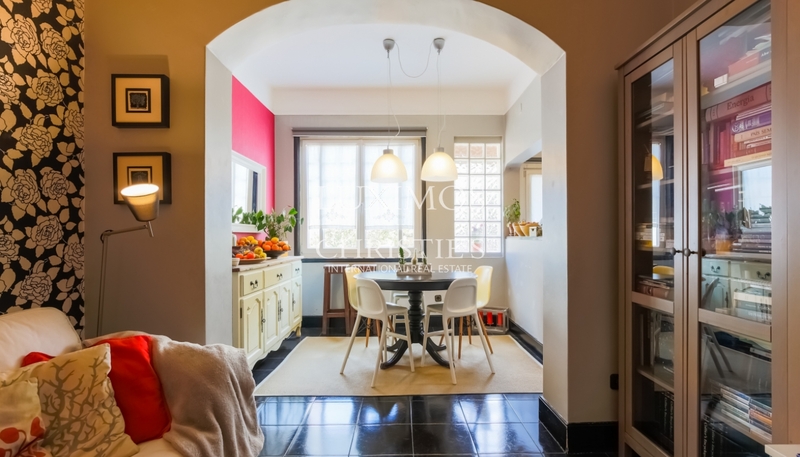 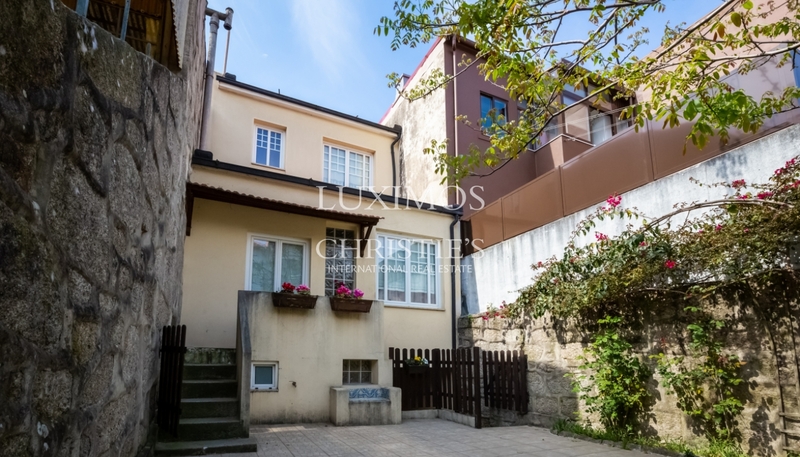 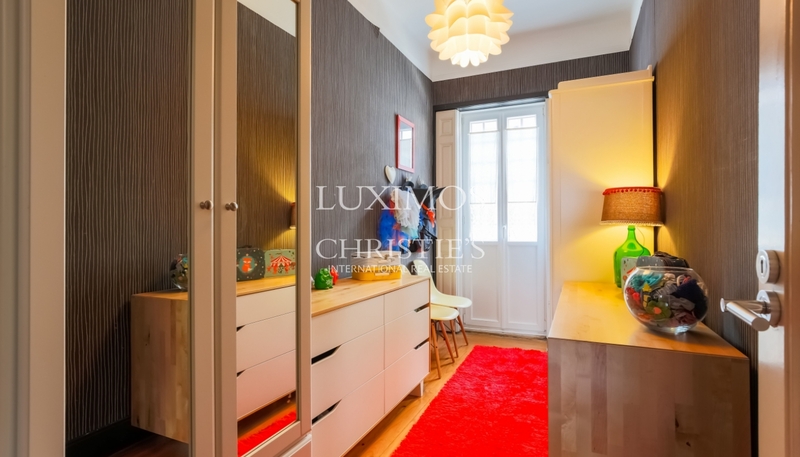 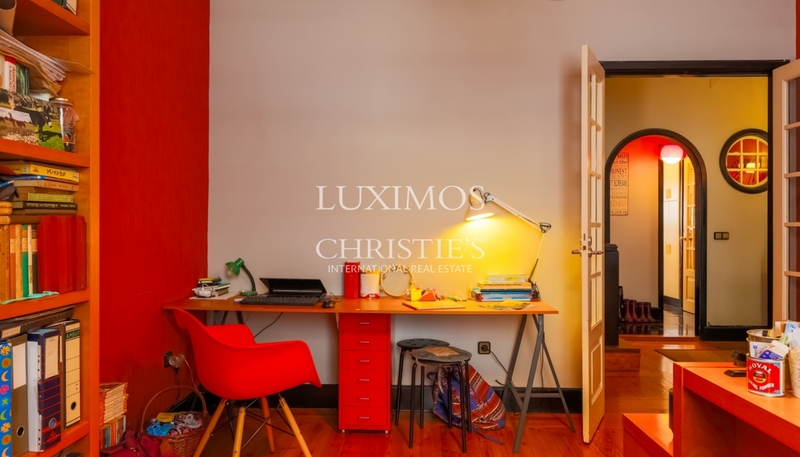 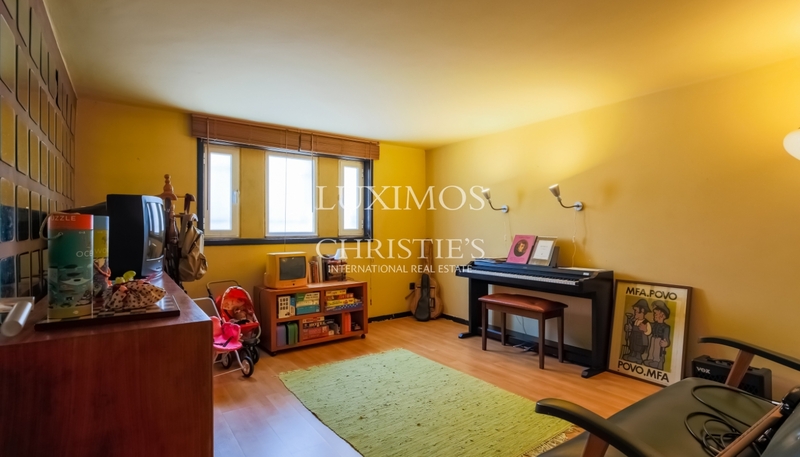 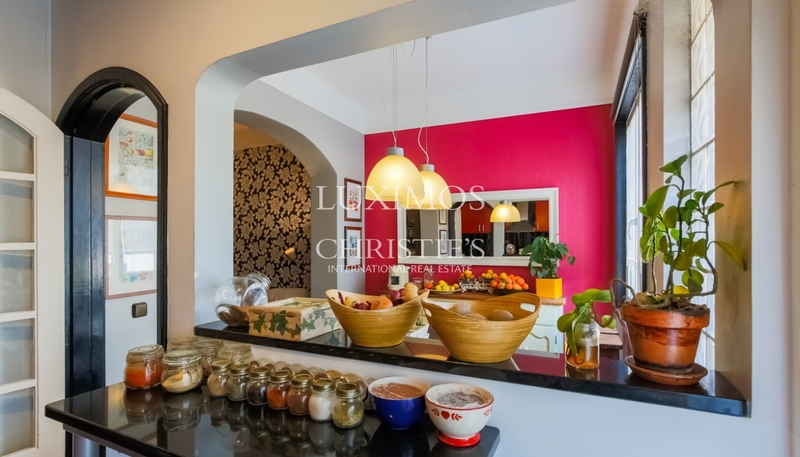 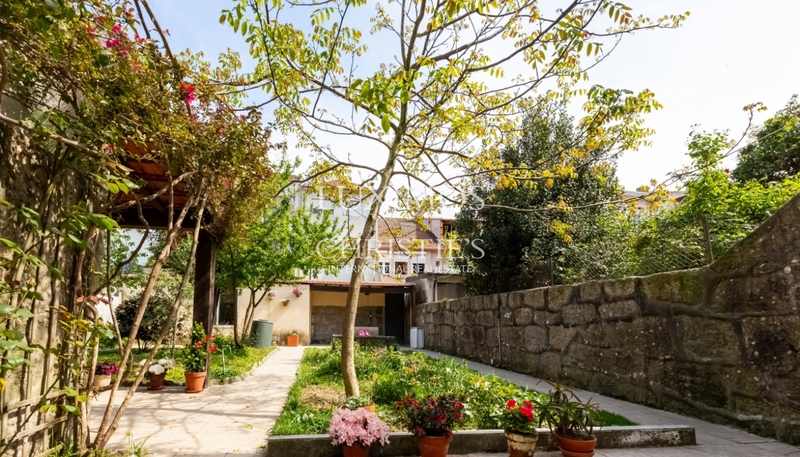 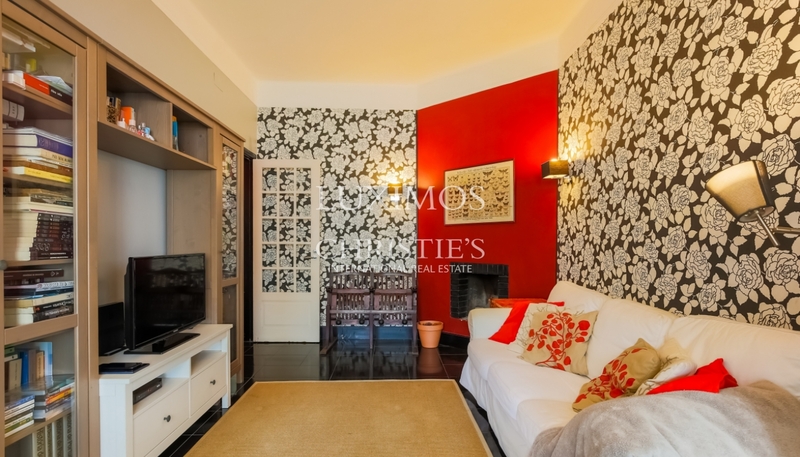 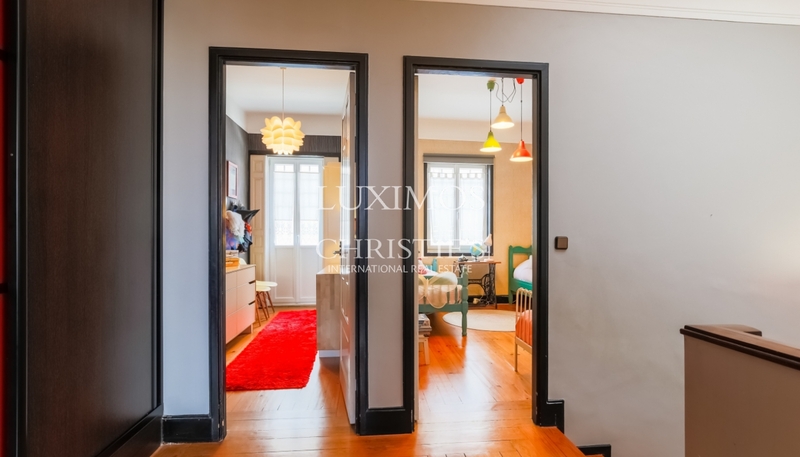 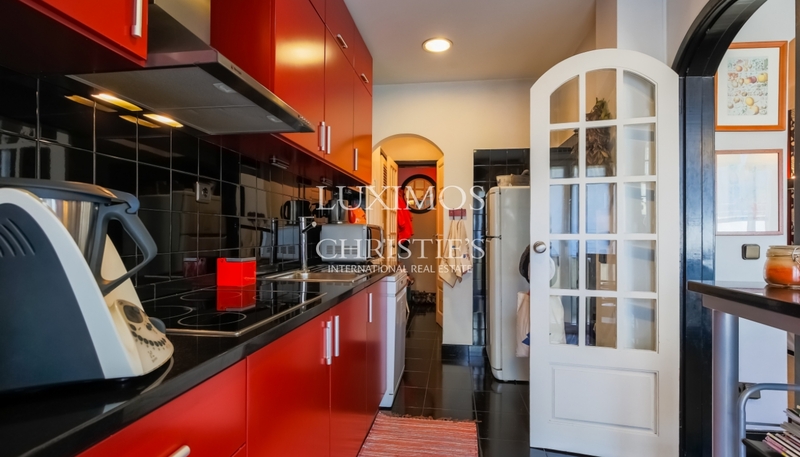 Located in the emblematic area of Porto, this house is favored by the centrality and proximity to main access routes, transport and all kinds of commerce and services.